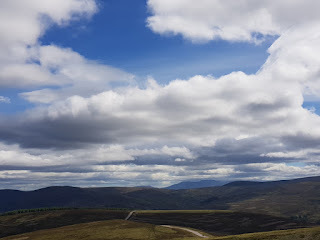 Cairngorm Motorhomes is located in the heart of Royal Deeside, on the eastern edge of the Cairngorms National Park. 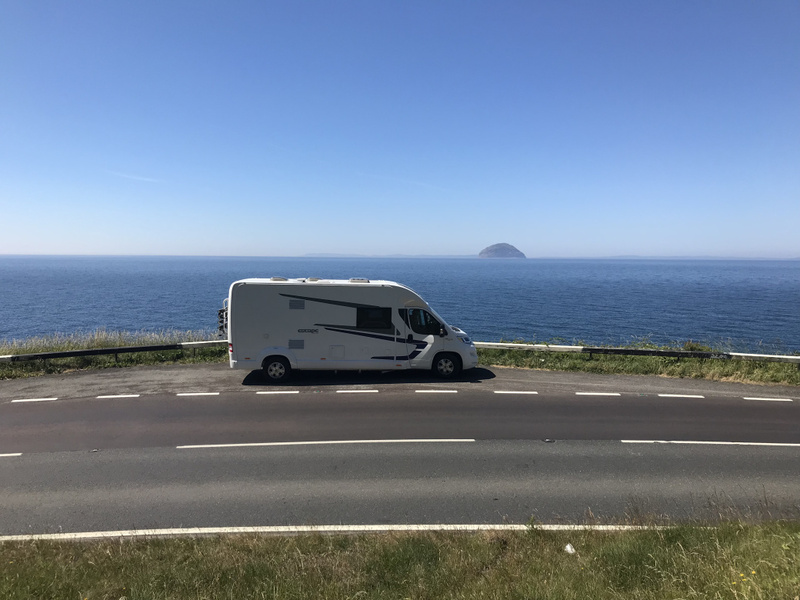 Take to the road in style and explore Scotland in a brand new motorhome. Travel through the majestic scenery of Aberdeenshire, from the mountains of the Cairngorms National Park to the stunning coastal villages and seascapes. Enjoy the North Coast 500 or the Aberdeenshire & Speyside North East 250 with its castles and distilleries. Being away in a motorhome allows for impromptu stops and takes away the stress of having to pre-book accommodation! 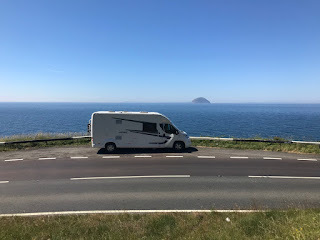 Motorhome bookings are entirely flexible, with the only restriction being that the hire period must be for 3 days or longer. Really you wouldn’t want it to be for any less – there is simply far too much exploring to do! The motorhome, nicknamed Damselfly, is fully equipped with all essential crockery, cutlery and cooking utensils. There are chairs and a camping table provided, so in warmer weather you can sit out and enjoy the fresh air. A bike rack means you can bring your bikes, or hire them locally, and head off for the day down biking trails, forest tracks and country lanes. Damselfly can sleep 6 & is dog friendly, so well behaved dogs can accompany you on your travels around Scotland.